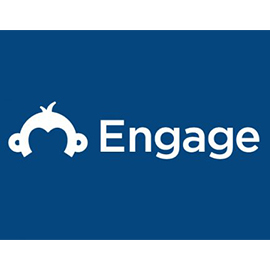 SurveyMonkey Audience is one of the most insightful and informative digital marketing tools and software that introduce a great, insightful, and informative set of data analysis about a target market or audience. 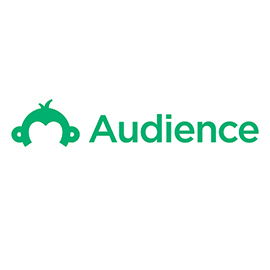 SurveyMonkey Audience is a smart data analytics tool, which enables all marketers, advertisers, brands, businesses, and all people who are interested in collecting valuable data about specific sectors. It also helps all of them get real-time feedback from people around the world. 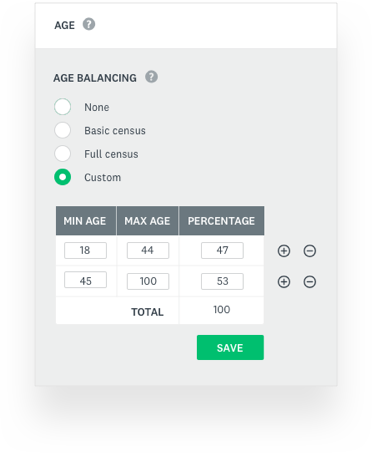 In addition, SurveyMonkey Audience also offers a great suite of solutions, features, and services that allow all tool’s users to easily run their own market research in minutes. 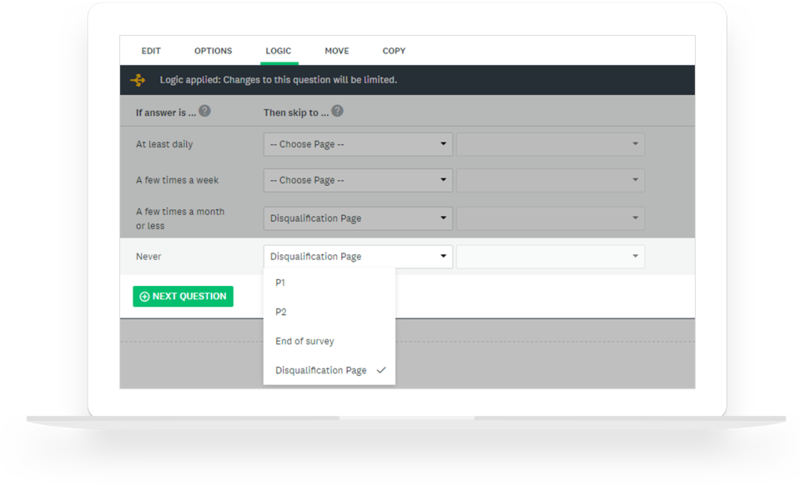 On this front, it should be mentioned that SurveyMonkey Audience is considered to be one of the smartest data analytics tools that are powered and produced by SurveyMonkey, one of the largest software companies around the world. 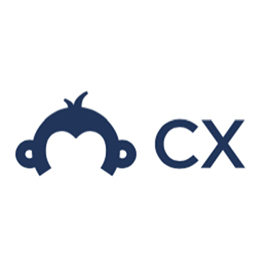 SurveyMonkey also introduces a great number of effective digital marketing and social media tools, products, features, and solutions that help all workers in the digital marketing and social media industries get the answers they need. Get real-time feedback from people around the world. Find out if your idea’s a winner before investing a lot of time and money. 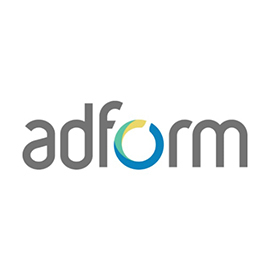 Quickly A/B test and refine creative assets, messaging, and new product ideas. Assess and track your position in the market, from awareness to reputation. Get crucial demographic information about your target market locally—and globally. See purchase behavior, attitudes, and values to hone your strategy.